2018 Dodge Grand Caravan – Are There Any Changes At All? 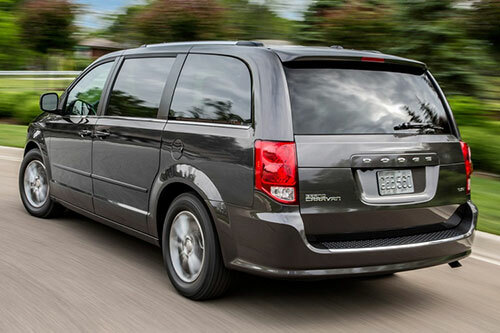 The more recent generation of the Dodge Grand Caravan is almost 10 years old now. The truth is that even though there was an update on both the appearance and equipment in 2014, the 2018 Dodge Grand Caravan needed quite a few changes. However, the manufacturer didn’t agree with us. So, you shouldn’t really expect any big changes. Make sure to stay on top of all automotive news. So, why should you pick the 2018 Dodge Grand Caravan instead of the Chrysler Pacifica, for example? Let’s check out all the changes to the 2018 Dodge Grand Caravan in detail. 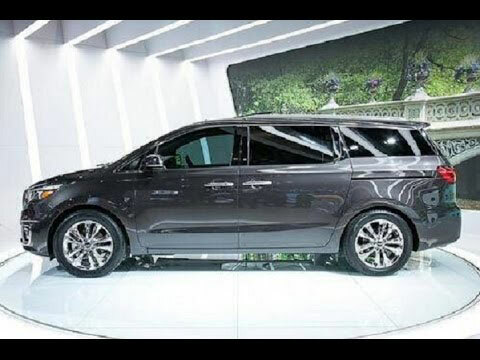 While there are no official dates and we are basing the information on most rumors, the 2018 Dodge Grand Caravan should start to be produced in December and we should be able to see the first deliveries starting in January. One of the main reasons why so many people will still look at the 2018 Dodge Grand Caravan instead of one of their direct competitors is the price. The truth is that the price of the 2018 Dodge Grand Caravan is a bargain. In fact, it should start around $27,000. 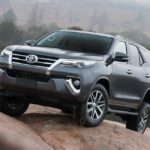 However, when you look at other vans in the same category, you’ll notice that you will need to spend a lot more for another one with 7 seats. 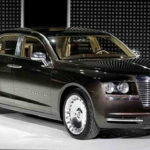 As we already mentioned above, Dodge didn’t agree with us and they continue with the same typical exterior of an outdated family minivan from the early 2000s. 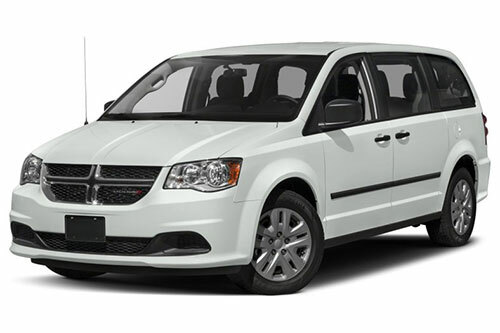 Nevertheless, if you want to have a more modern van, you can always look at the 2018 Dodge Grand Caravan GT trim that comes with a different fitting of the headlights that make it a lot better. Overall, the exterior of the 2018 Dodge Grand Caravan is boxy and has some pretty straight lines. 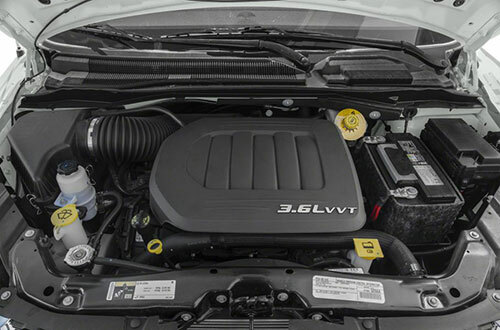 Just like the most direct rivals of the 2018 Dodge Grand Caravan – Kia and Toyota, you only have one powertrain option. 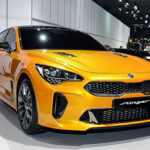 You will get a 3.6-liter naturally-aspirated V6 engine which is capable of producing 283 of horsepower and 260 of pounds per feet of torque. 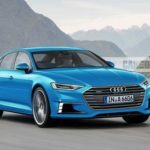 In what concerns the transmission, you can expect to have the 6-speed automatic gearbox. Again, there aren’t many changes on the interior as well. 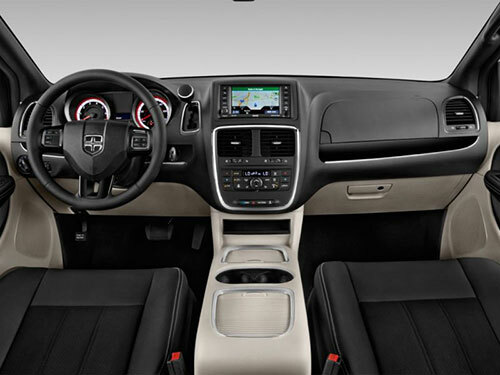 Just like the exterior of the 2018 Dodge Grand Caravan is outdated, so is the interior. One of the things that Dodge could, at least, have done, was to replace that cheap plastic that they have been using since 2008. However, they didn’t. Even though it may seem that there is nothing positive about the new 2018 Dodge Grand Caravan, this isn’t true. The reality is that its utility makes it one of the best in its category because of its easy-to-use Stow’n Go seats. After all, you just need one quick step to have the seats fold into the floor. 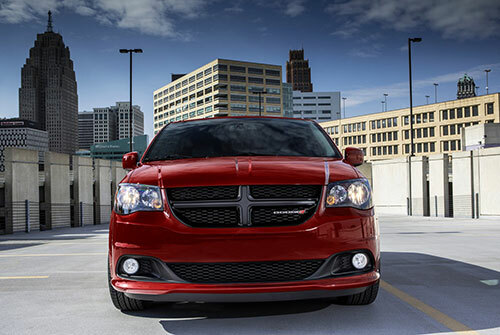 The 2018 Dodge Grand Caravan includes four different trim levels: the SE, the SE Plus, the SXT, and the GT. Depending on the trim you choose, you will have more or fewer entertainment features as well as safety features. 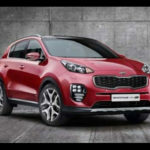 2018 Kia Sportage – Is It Worth The Price?